Our own Sara Whiteleather, VP of Media, was recently interviewed for eMarketer's latest report on Global Digital Ad Spending by Jasmine Enberg. The report details fascinating findings, like the fact that for the first time, digital will account for >50% of total global media ad spending. 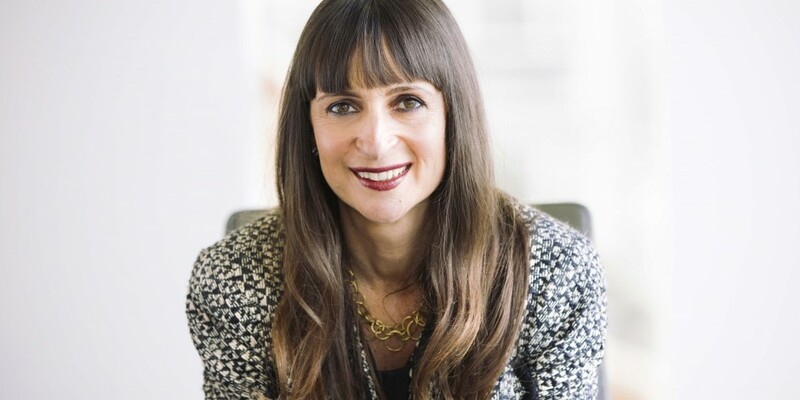 Sara spoke with Jasmine in depth about the shifting media landscape and AMP Agency’s focus on driving greater efficiency and a stronger customer experience through the convergence of digital and traditional channels. The advertising-supported model online is broken, and is threatening the whole online content experience with it. It’s no easy task to either make money online as a publisher or to advertise your product in a world where attention is so fleeting and divided. But the current system of ad-supported web content isn’t working for readers and viewers. It needs to be reset. 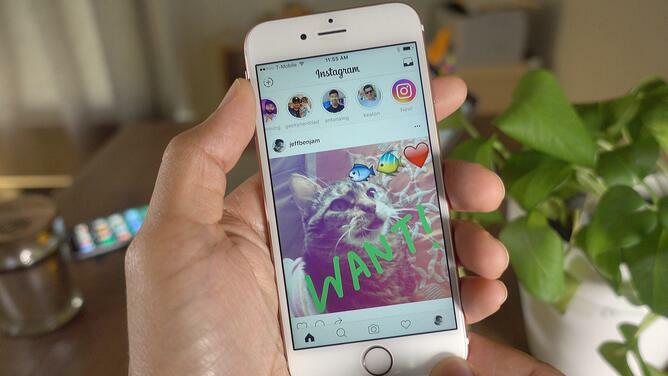 The new Instagram tests are essentially an extension of Facebook's ad experiments in live video, where it has been serving mid-roll ads into broadcasts. Facebook has been tinkering with these mid-roll video ads as a way to make money from streaming. 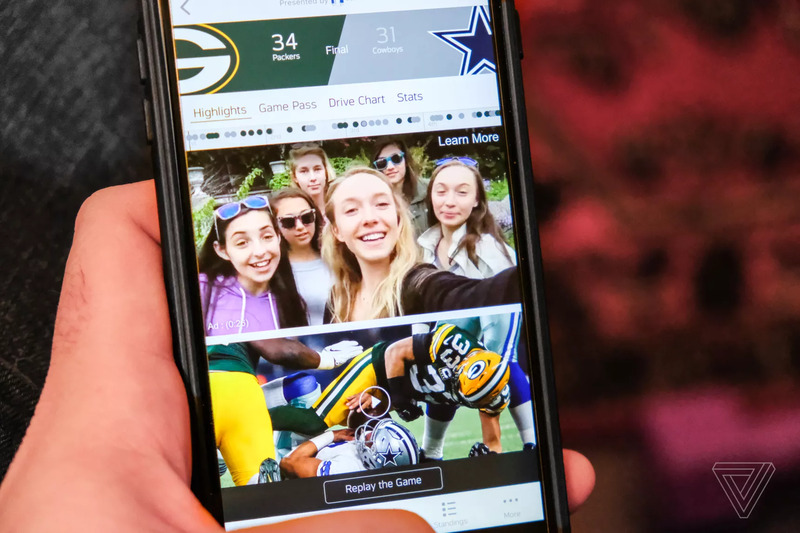 Now with options available on both platforms, publishers have more opportunities to test the viability of the format as a marketing investment. Facebook wants to show more ads to people who watch its videos and start making money for the people who supply it with those videos. Industry sources say the social network is going to start testing a new “mid-roll” ad format, which will give video publishers the chance to insert ads into their clips after people have watched them for at least 20 seconds. 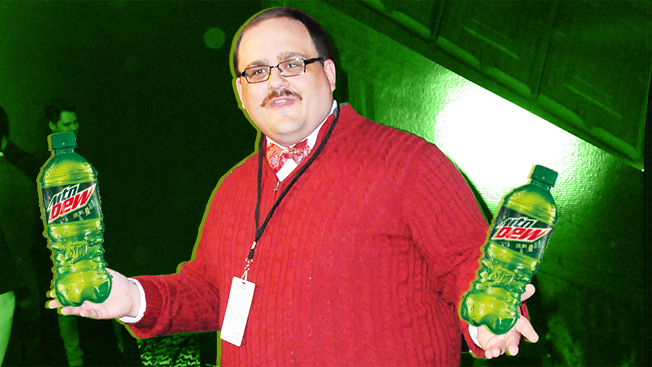 Will Ken Bone Be Mountain Dew's Next Puppy Monkey Baby in This Year's Super Bowl? Love it or hate it, Mountain Dew created a viral sensation during last year's Super Bowl with its ad featuring the slightly creepy but nonetheless fascinating Puppy Monkey Baby. And now, Ken Bone, who became an internet sensation during the 2016 election season, just threw his hat in the ring to be the brand's new Super Bowl pitchman. Working his 15 minutes of fame. 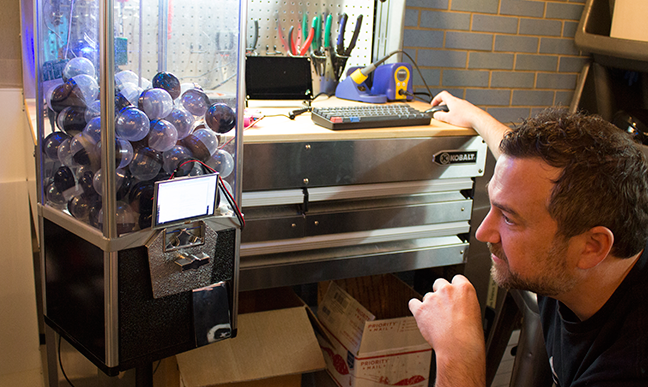 All awkwardness aside, the Internet of Things is finally entering an age of adolescence. While much of the original consumer-grade hype has focused on turning lights on and off and tracking fitness, the next few years will see an inventive wave of maturity—and advertisers seem keen to play a part. 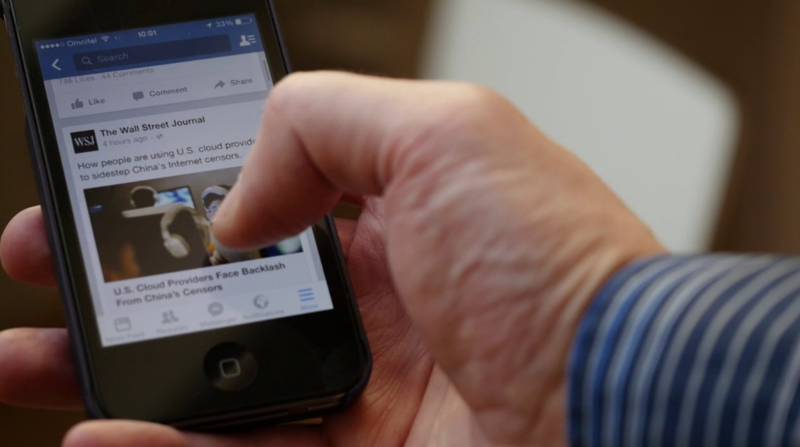 For the first time, Facebook users can now proactively block ads related to a specific topic. Ad preferences have allowed people to say what topics they would like to see -- areas that are most relevant to their interests. Hiding ads is just one update in a series of changes to ad preferences that Facebook is making, including changing the look of its ad preferences page in an effort to make it easier to navigate. 2016 has delivered a series of political and social curveballs and that’s why ads like John Lewis’ Buster the Boxer have been so warmly received. We’ve seen a distinct shift from the 'sadvertising' of 2015 to this year’s positive campaigns. Featuring a little girl and her pet dog, and following criticism that last year’s ad was too much of a tearjerker, the ad capitalizes on the happiness, comfort and fantasy that is traditionally associated with Christmas. It's been an undeniably rough year, but at least we had some brilliant advertising along the way to inspire, amuse and delight us. Adweek's picks for the 10 best ads of 2016 are an extremely varied collection, from comedy to drama and everything in between. And they represent many of the year's cultural touch points. The latest: the company's Retail Therapy website, which is part of its Where Life Happens campaign. 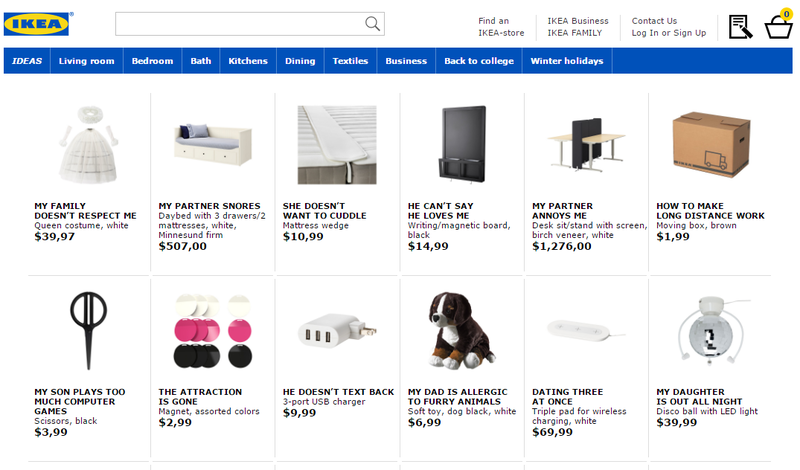 The website takes a clever SEO-focused approach to promoting some of Ikea's wares.